A wonderful large shade tree. The epitome of a Canadian tree as its leaf is proudly sported on our flag. The sugar is long-lived and can survive in a variety of growing conditions. 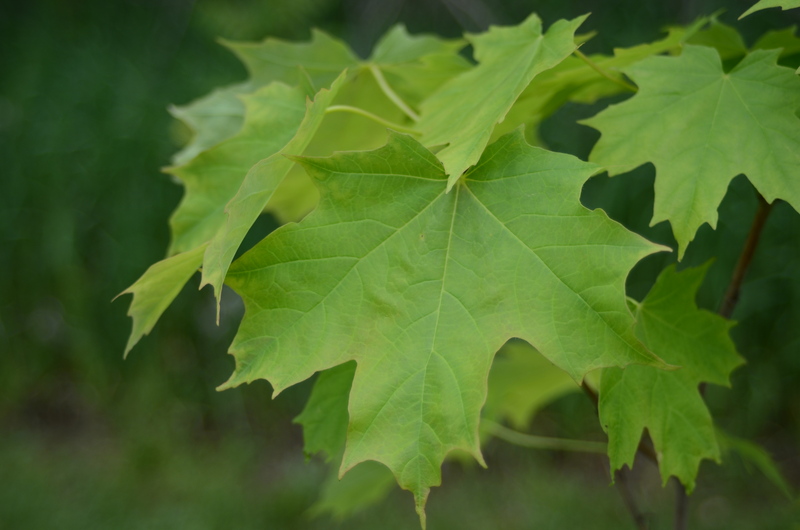 Large-caliper trees can be used for maple syrup production.